Its about being your best everyday. Physical, mental or spiritual. Don't let pain slow your down. If your like us, who has time for pain ? Life is busy. Long days at work, playing with the kids or being your best at Sports. Their just isn't time to be slowed down. We are a group of guys and gals who love a challenge. Can we hike to the top of that mountain? 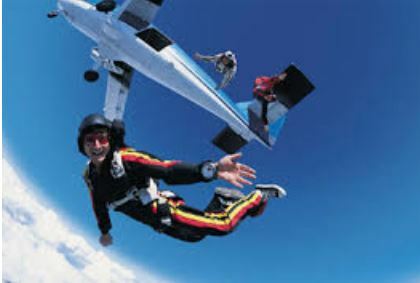 Jump from a plane and feel the rush. Yes we do that! But that can be tough on the feet and you’re only as good as your gear. 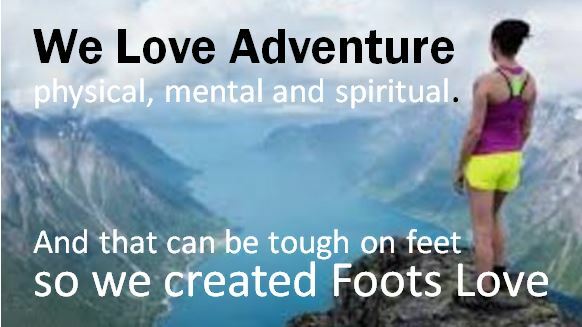 We could not find foot care to keep up with us so we created Foots Love. We only make a few products specially for its need but unlike any other. We consult Podiatrists, Engineers and Athletes to Ensure Quality and Maximized Rehabilitation. Join Us. We have helped well over 500 Thousand people and counting. We are sent so many stories of how our products have positively changed lives. From Nurses on their feet 12 hours a day to Construction workers whose Boots hurt them. We are honored to hear every story. Proven to improve posture and take pressure off the Back, Hips and Knees. 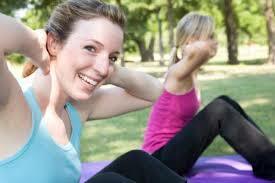 Helps blood circulation, reduce inflammation, and increase energy. My arches we really hurting and a good friend told me about Foots Love. So glad she did. Arch Pain Gone ! Don't miss out, stay in the know. Healing Faster and way to Avoid foot pain issues. Better Products and Keys to the Footcare Vault. Your Go to for recent articles, videos and more on foot care. Monthly Members Only Percent Off Gift Card added to Members Area and much more.